Promoting a dairy brand or product is a tedious task, but with the availability of milk packaging mockup, it is easier than before. 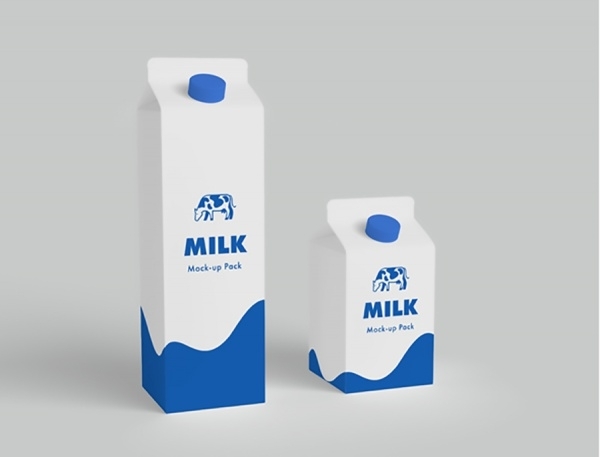 The professional designers can give demonstration or design evaluation of the milk product packaging using these mockups as it can portray their idea and suggestion in a proper way. There are ample of varieties in the packaging mockups, from which you can make your selection based upon your project’s demand and specifications. 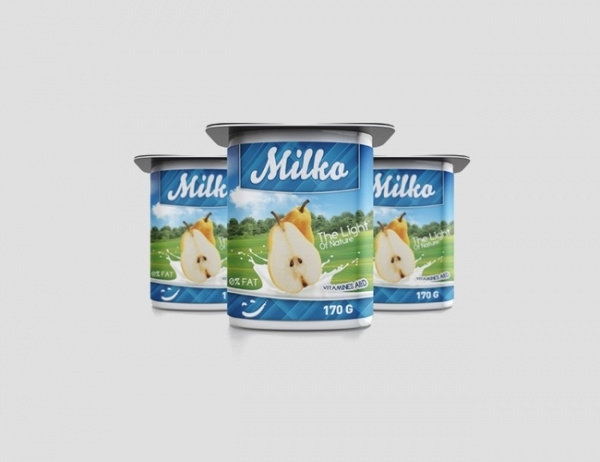 There are specialized mockups for every milk product type to meet every designing requirement. These mockups are of great use on the internet as well, since it provides a detailed view of the dairy product to the online visitors. This attractive set of photorealistic milk bottle mockup features 6 mockups that are easy to use. It is professionally designed to help in the promotion of milk bottle and it provides photorealistic results. 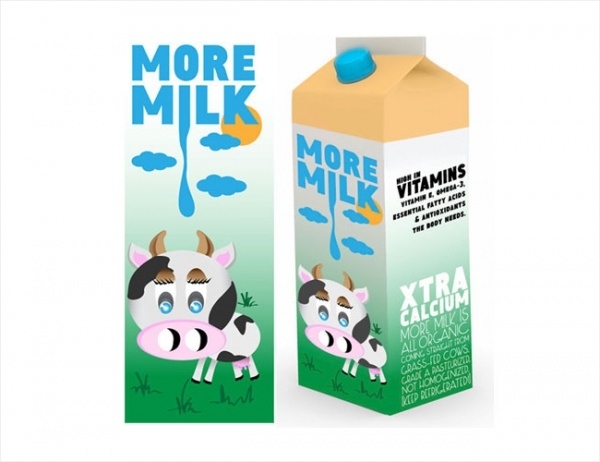 This easy to edit milk carton box mockup features well-organized materials, highlights, and shadow. It comes with 5000x 4000 pixels high resolutions in 300 dpi. 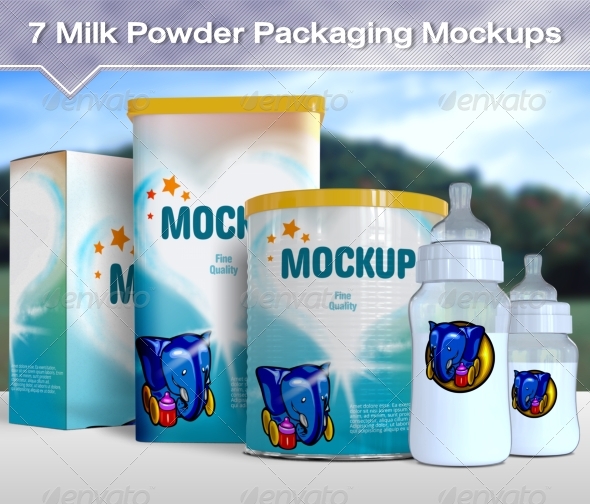 It is the right mockup to drag the attention of the audience towards the dairy product. 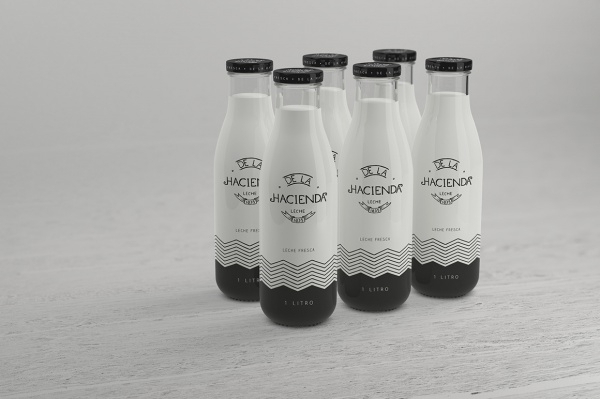 This stunning milk bottle packaging mockup comes with a changeable bottle cap color. It features foil stamping and custom background options. It also consists of smart objects for easy edit. 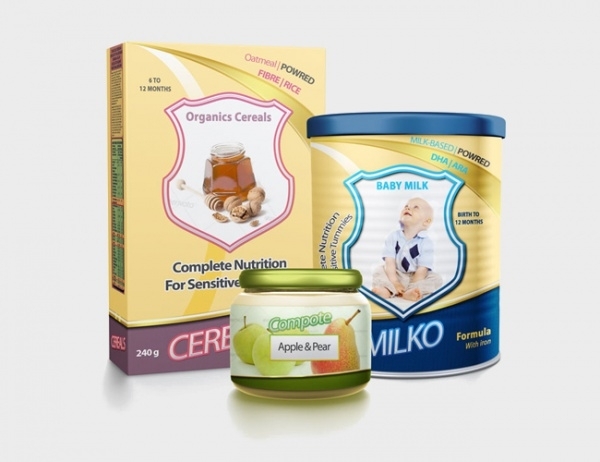 This is a stylish baby food packaging mockup, which has smart object feature for easy modification. It is smartly designed mockup that is fully layered and fully editable. It comes with RGB colors and 72 dpi resolution. This is a simple yet elegant milk box mockup, which consists of horizontal cardboard milk boxes. It is specially designed for advertising and promoting dairy products in an impressive way. 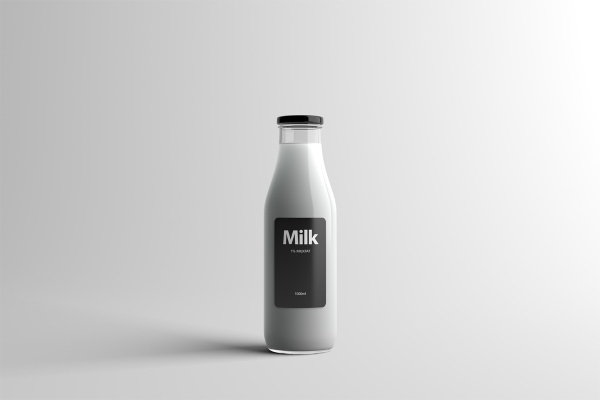 This amazing looking milk bottle mockup contains well-described layers and easy to navigate feature. It comes with automatic background perspective, smart objects, and 8 photorealistic presentations. This is a high-resolution mockup with 300 dpi quality. 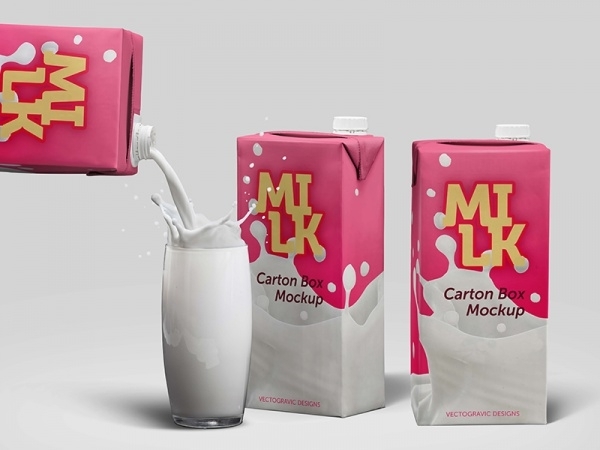 This brilliantly designed milk drink beverage package mockup is ideal one to make your brand look different from others. From changeable background to organized layers to the wood background, it includes all object and shadows on the separate layers. This fabulous mockup design is of great use to show yogurt packaging design in a stylish manner. The smart object feature of this intriguing mockup allows easy replacement of its content. 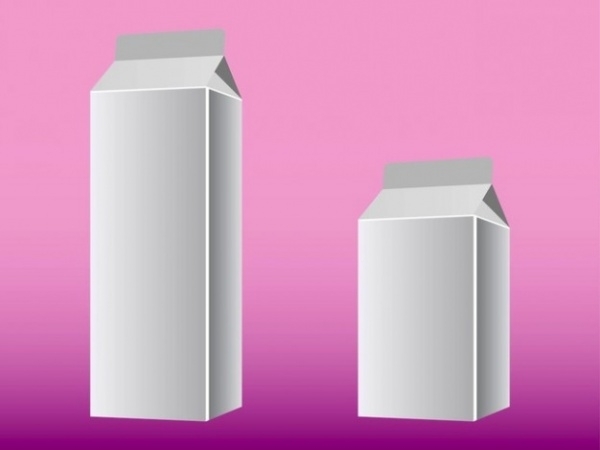 This organic milk packaging mockup is a set of 3 different size milk carton such as small, medium, and large. It showcases attractive color combination that can easily grab the attention of the audience. 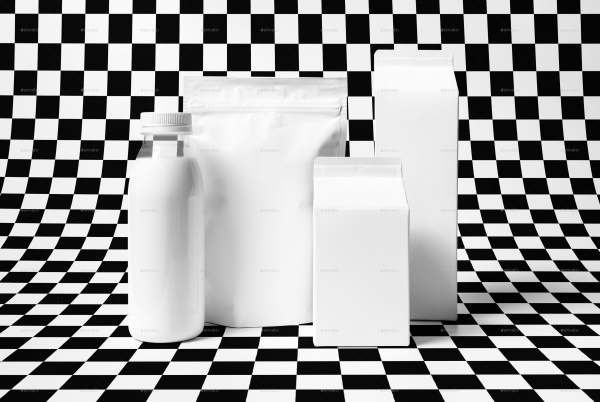 Now, designers can instantly deliver their projects related to milk packaging designs to the client, just by using this readily available mockup. Since these impressive mockups provide an easy-to-use feature, they are gaining lots of popularity among the designers. From this wide collection of dairy product and packaging mockups, use the best one to promote your brand. You can also start using these mockups to give your brand a stylish and eye catchy presentation on the websites. They are definitely are of great use for the professional designers, milk product manufacturing companies, packaging companies, etc!